When ever I share with moms about high school, I always start with understanding what your state requires for a child to receive a diploma from their state. I found our state's homeschool organization website to be the most helpful when I did my research. You can find your state's organization on HSLDA's website. 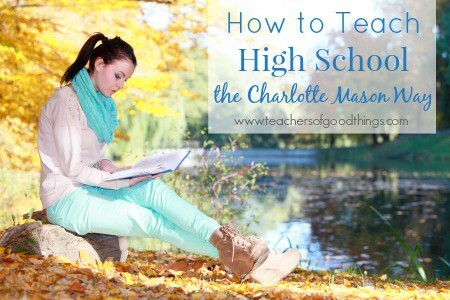 I love how the Charlotte Mason way works perfectly in the high school years, and prepares them for higher education and life. What is equaled to a credit hour in your state? For many states it is approximately 120 hours of work or a completed curriculum. What subjects do they require to be taught to receive a diploma? How many English, History, Science, etc. makes up a standard diploma. 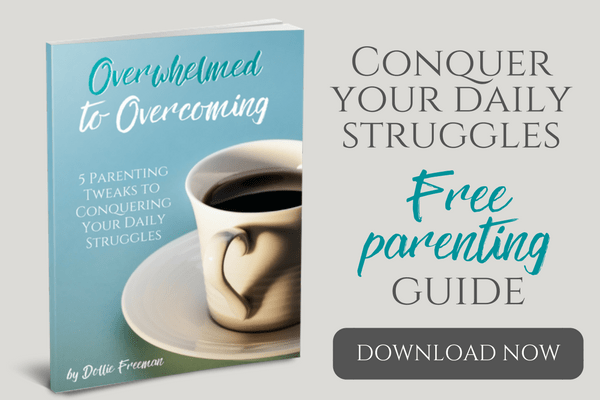 What is required or suggested for college bound children? Often times, there is an additional credit in one subject or a few subjects to earn a higher diploma. To plan out for a full credit hour, you will need to take the number of hours needed for a full credit and divide it by the number of weeks you plan on homeschooling, to know how many hours a week you high schooler should be working on their subject. 120 hours divided by 36 weeks equals 3 hours and 20 minutes. We do 30 weeks of school, so it is 4 hours a week. Once you have knowledge of ‘what' and ‘how much' is required or standard in your state to receive a diploma, you can then plan your high school years. For each subject required, I would drop the planned focused in each year on a piece of paper. One paper for each: 9th, 10th, 11th, and 12th grade. Decide what focus you desire for history, science, english, etc and place them on each paper. Add electives and subjects that would help for future career or desires. If college bound, consider doing dual enrollment at a local college. This can start in the 11th grade and counts for high school AND college credit. Now that you understand how to get a high school coursed out on paper, I would love to encourage you that high school doesn't have to change from what you have been doing with your children's education to this point and why a Charlotte Mason education is so important in high school. In college, books are used for Literature type classes. Already having your education consisting of living books will take the stress off from the focus of this in college. In addition, most adults use living books when desiring to learn about a subject of interest, not a textbook. The difference with how college and Charlotte Mason go together is simply that with Charlotte Mason's written dictation, she had the children ‘retell' what they recall from the living book. In college, they require essays and thesis papers. A child who has grown up with dictation can easily switch in their high school years to doing more of essays and thesis, to prepare for the work in college or being able to give a thorough report to an employer. For high school science, you can choose the sciences that are most intriguing to them or follow the normal subjects taught in highschool: Biology, Chemistry, Physics, etc. Staying true to the Charlotte Mason method, we used journaling as our focus for the high school sciences. Although we did some labs, we didn't do them heavily, however with colleges, they require this, so this is where knowing your state's requirements and college requirements will benefit your high school plans. We utilized The 101 Series, Ken Ham DVDs and many other creation based curriculum that have more of a living book feel. We focused a lot on photography in Biology, experiments in Chemistry and allowed for individual inspiration to flow with other sciences, including collections. Again, looking at colleges, they teach in ‘time periods' or ‘eras'. Structuring your high school similar to this will also be training college bound children with ease, but will also allow for you to stay true to the Charlotte Mason method of education. Charlotte Mason believed that you could learn so much from the study of ONE person for a year. 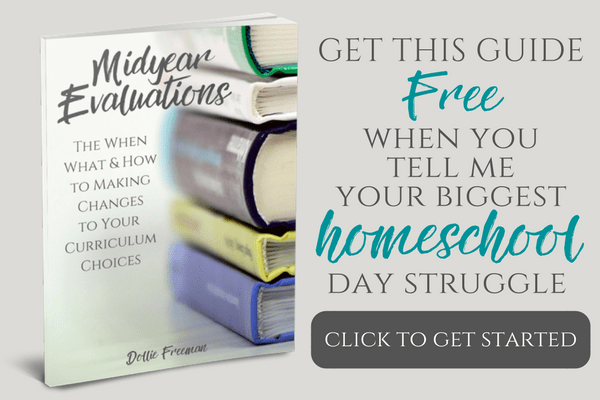 I know this to be accurate from our own homeschool journey, but for high school, I would suggest focusing on more than ONE person, but rather FOUR (one for each term). I assigned a time period (either for American History, World History or Government) and gave my children a predetermined time to accomplish this time period. We always used Binder Books for history in high school as a way for them to report on what they were learning. They would choose ONE person to read a biography about that lived during that time period. Then they would write a narration on the person. They would sometimes do a essay on something during this person's life. In addition to to the biography, they would create a binder book that required details for quotes, events, inventions, wars/battles, politics and more. We heavily use a timeline for our high school history courses. Each child is very different in how they learn and what they desire for their future. We used the four years of high school to focus in on what interest them, provided the tools and time to learn about them, giving elective credits. It has been through this four year focus of helping them learn what they are gifted at and giving them the opportunity to spread their wings that has given our older children a clear knowledge of what they desire for their future. You can do this! Don't let anyone take away your confidence of providing a great high school experience for your children. If you need to build that confidence, I invite you to join my Mother Culture Connections for Charlotte Mason Educators. We would LOVE to have you part of our community there and help you a long the way.